Puls Technologies, Inc., the rapid-response services platform for smart devices, today announced significant growth in its partnership with Google, expanding Puls repair services for the Google Pixel and Pixel XL smartphones to cities all across America, and adding repair services for Google’s highly anticipated Pixel 2 and Pixel 2 XL smartphones. “Puls has built a strong business around seamless, same-day, in-home repair and installation services for smart technology devices. We come to your home or office, in under an hour, and provide the service on the spot.” said Eyal Ronen, CEO and co-founder of Puls. As Google’s innovation in Pixel hardware and Android software builds a dynamic smartphone ecosystem and a growing fan-base, the company wants to provide Pixel users with a convenient and trusted repair option, coupled with exceptional customer service. Puls’ storeless repair model is correspondingly innovative. The partnership provides Google customers with access to Puls’ network of skilled, vetted technicians. Puls is powered by proprietary technology that meets the needs of each customer with rapid dispatch of the right technician with the right parts for each job, from 8am-9pm, seven days a week, holidays included. 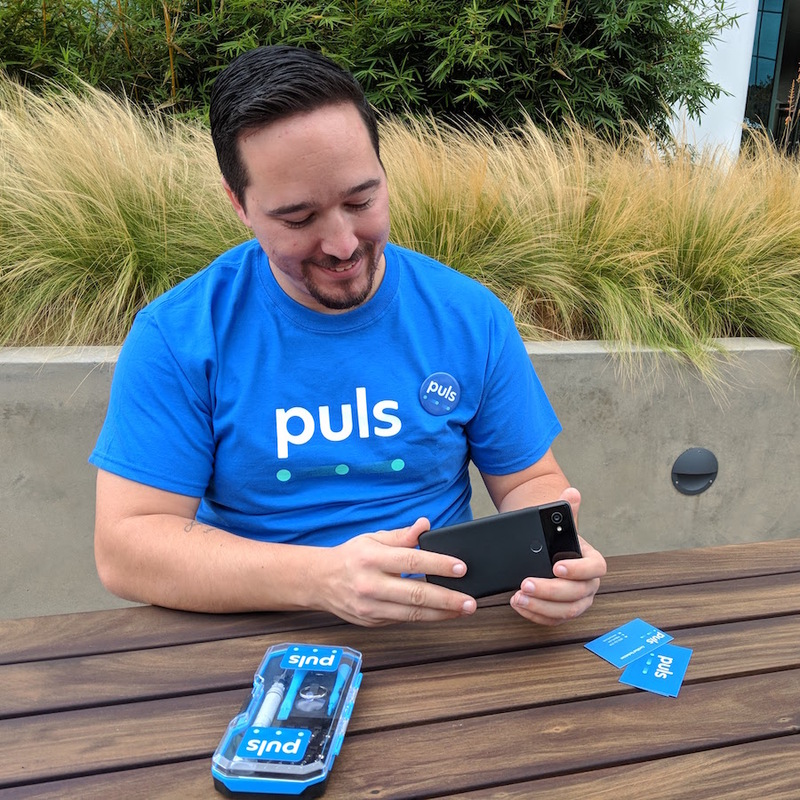 Working with Google, Puls uses manufacturer-backed OEM parts for all Pixel repairs and provides repair services wherever and whenever the customer chooses -- at home, in the office, hotel, gym, or coffee shop. 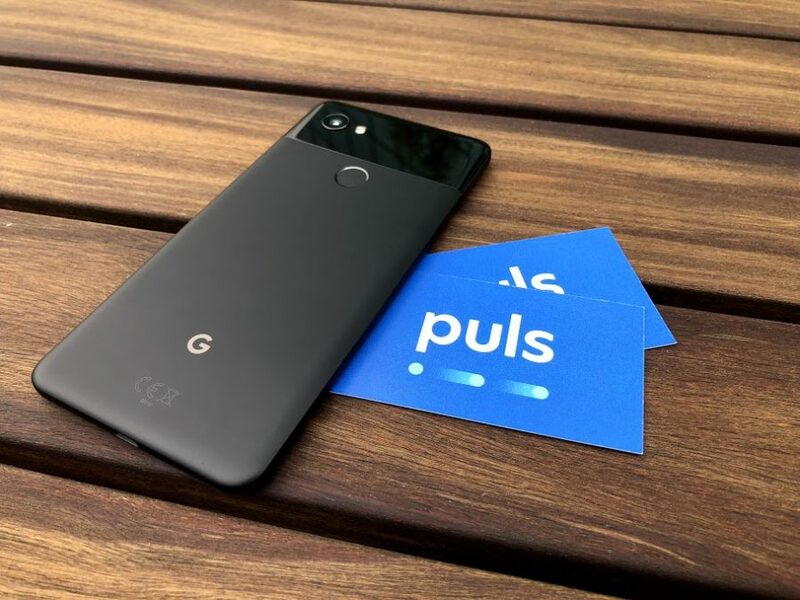 Customers can find Puls via the official Google support website or at https://puls.com/google-pixel. All Pixel repairs come with Puls’ unmatched 2-year guarantee on parts and service. This announcement comes on the heels of Puls’ re-brand from CellSavers earlier this year, and the completion of a $25MM round of financing from top-tier global investors. The company provides same-day services including phone and tablet repair, TV installation, and smart home set-up, supporting the latest connected devices from leading hardware manufacturers. To learn more about Puls and its services, please visit https://Puls.com. Founded in 2015, Puls Technologies, Inc. (formerly CellSavers, Inc.) connects consumers with highly skilled technicians to install or repair smart technology devices anytime, anywhere. Providing services in more than 40 local markets, Puls leverages a proprietary technology platform to match each customer with the right technician, overseeing the process from start to finish, with most repairs addressed within 60 minutes. With thousands of 5-star reviews on Facebook and Yelp, Puls goes the extra mile for each customer and corporate partner to ensure exceptional service and guaranteed results. 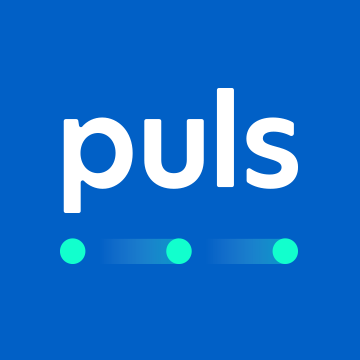 Puls is headquartered in San Francisco with offices in San Diego and Tel Aviv, and has raised $43 million in financing to date, with backing from Sequoia Capital, Temasek Holdings’ Red Dot Capital, Samsung NEXT, and Carmel Ventures. Learn more at www.Puls.com.